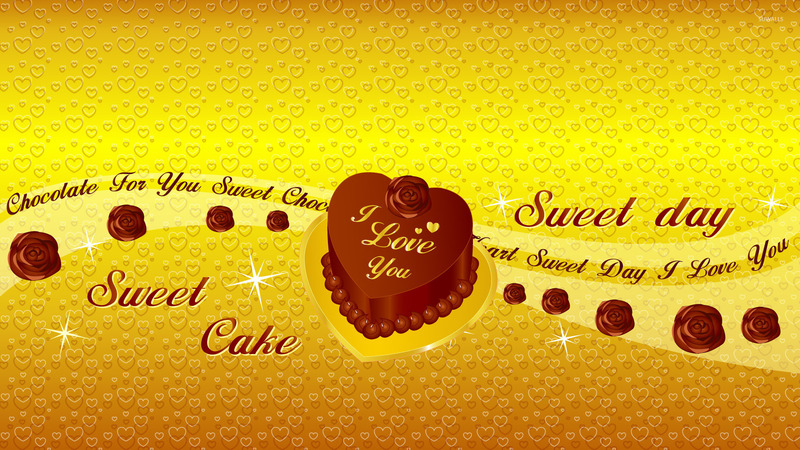 I love you cake Holiday desktop wallpaper, Rose wallpaper, Valentine's Day wallpaper, Cake wallpaper, Heart wallpaper, Love wallpaper, Holiday wallpaper - Holidays no. 44886. 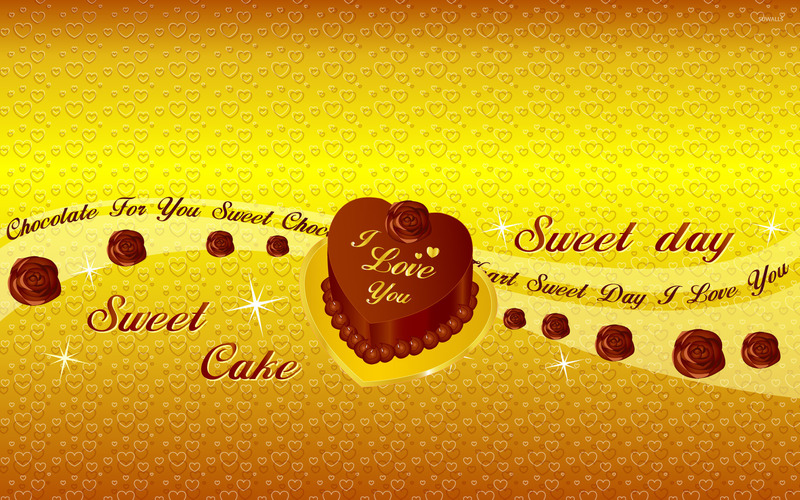 Download this I love you cake Rose Valentine's Day Cake Heart Love desktop wallpaper in multiple resolutions for free.